At our lab we are equipped with brand new machinery as well as next generation software. Technological innovation is what distinguishes us as one of the most prominent firms in Italy. We have acquired CAM and CNC machinery mastery skill, optimizing the creation of complex products thus meeting high standard precision requirements. CAM- CAM software is utilized for CNC programming, generating TOOL PATH deriving from CAD 2D, 3D, COATS, SOLID PATTERNS AND MESH. Control commands run Both 3 and 5 axis manufacturing. They make it possible to plan and proceed with more complex tasks, such as cutting along 5 axis simultaneously or 3D manufacturing on inclined planes. 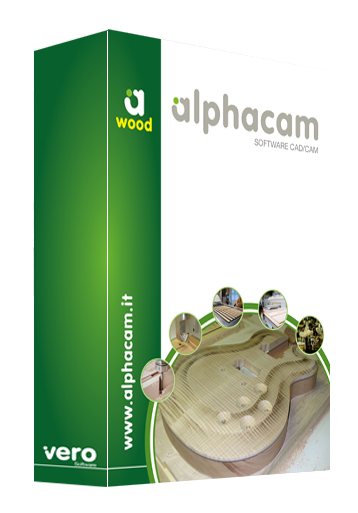 Alphacam is a world leader in CAD CAM software executing programs of numerical control machinery. 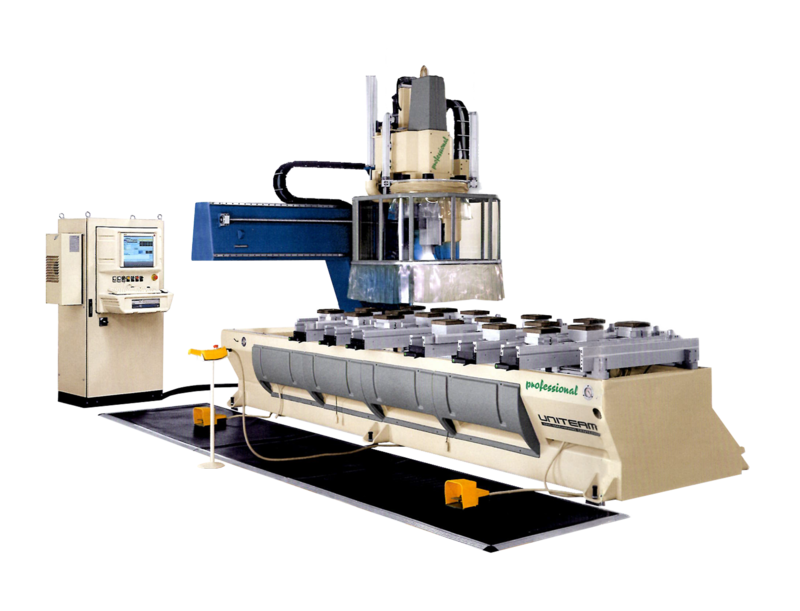 It includes the Multipost option which ensures CNC programming to be used for different brands.